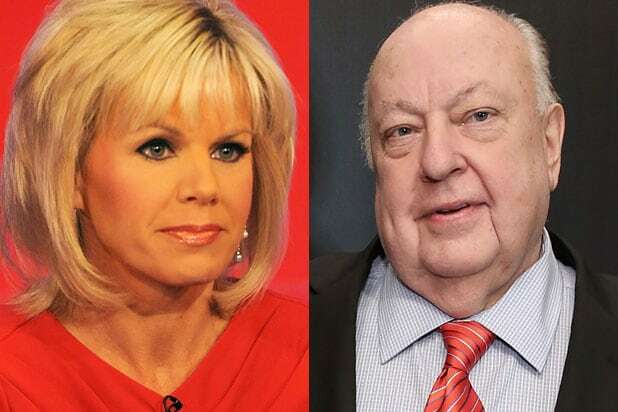 Is Roger Ailes Preparing Donald Trump for the Debates? Is Roger Ailes the Mastermind Behind Donald Trump’s Debate Prep? Roger Ailes is keeping himself busy after being forced out of Fox News for a number of sexual harassment allegations by “shaping Donald Trump’s debate prep,” according to CNN. Dylan Byers and Dana Bash co-byline the story that claims the former chairman and CEO of the cable news network has been advising Trump for his entire campaign and his involvement has picked up in recent weeks. 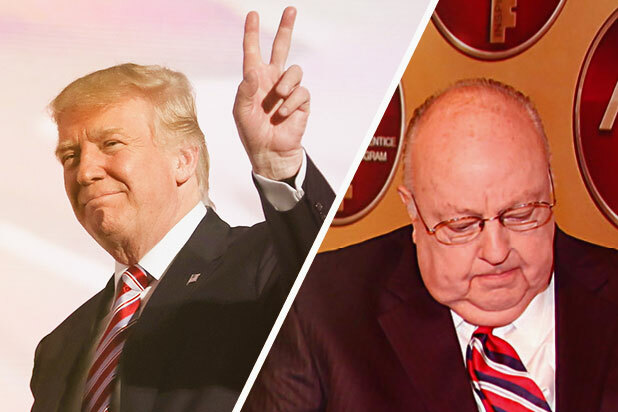 “Trump and Ailes met in person several times between June 2015 and June 2016 — almost always at Fox News headquarters — and spoke frequently on the phone, the sources said. Even when Ailes and Trump appeared to be at war over Trump’s treatment of Megyn Kelly, the two men kept the conversation going,” Byers and Bash write. This is probably surprising to the average voter, as Trump famously skipped a GOP debate on Fox News earlier this year after weeks of public feuding with Ailes. The Trump campaign did not immediately respond to TheWrap’s request for additional comment. Ailes’ main objective is to sharpen Trump’s message, according to the report. He has a long and storied career advising GOP politicians, working with everyone from Richard Nixon to George H.W. Bush. Last month, a spokesperson for Trump’s campaign denied media reports that Ailes will be helping the Republican candidate and his preparations for the upcoming debate. “They are longtime friends but he has no formal or informal role in the campaign,” Trump campaign spokesperson Hope Hicks said in a statement. The first presidential debate is scheduled for Sept. 26 in New York.